Jessner Peel vs. VI Peel: Which Peel Is Right For Your Skin? Deciding on a Jessner peel vs VI peel can be difficult, but the ultimate choice boils down to what kind of skin you have and what particular type of skin problem you are trying to treat. 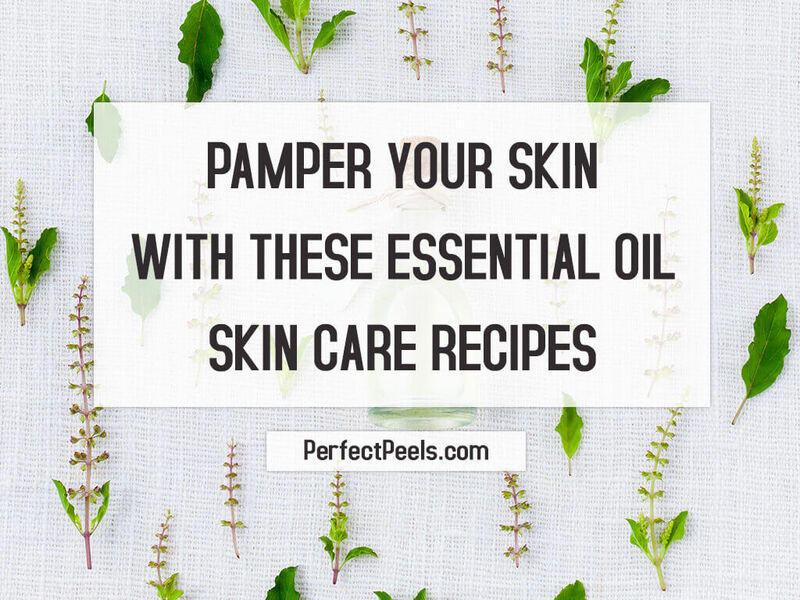 There are many kinds of chemical peels available, and they are differentiated by the chemicals they contain, which determine how deep into the skin they will penetrate. The Jessner peel and the VI peel are two of the milder types of peel, but that still doesn’t mean they’ll be right for everyone. Read moreJessner Peel vs. VI Peel: Which Peel Is Right For Your Skin? Chemical peel vs Microdermabrasion: Which Is Best For Your Skin? Whether to get a chemical peel or microdermabrasion treatment is a dilemma faced by many individuals who feel the need to improve the appearance of their skin. There are many factors to take into consideration when deciding which type of treatment is best for you, including the time involved, side effects, recovery period and the cost of each. 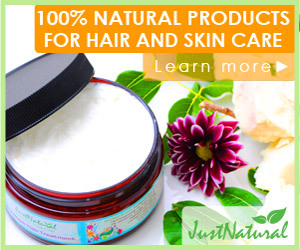 And of course you also need to consider exactly what kind of results you’re looking for and what type of skin you have. The first step is to understand what each procedure entails. Read moreChemical peel vs Microdermabrasion: Which Is Best For Your Skin? 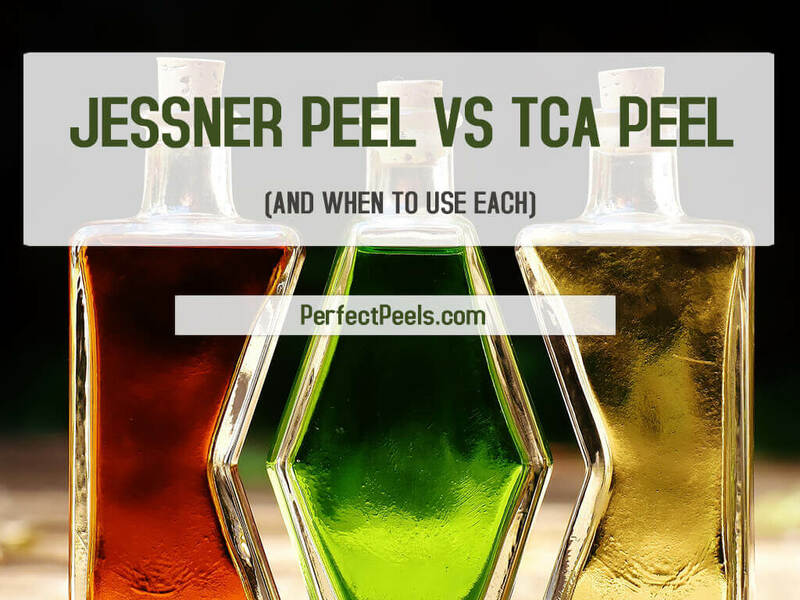 Jessner peel vs TCA peel: are you wondering which to use on your skin? If so, you are not alone. 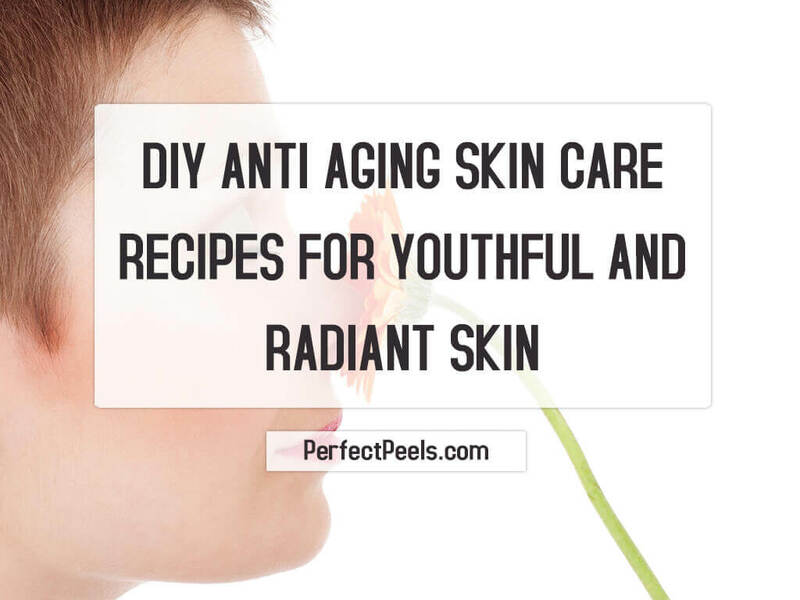 Many people who want to improve the look of their skin, reduce the signs of aging like fine lines and wrinkles or specifically target problems like acne scars consider using a chemical peel to do so. The Jessner peel and TCA peels are two of the most popular treatments available. But how can you know which to use? Let’s take a closer look at each to help answer that question. What are the best facial peels for aging skin? That’s a question many women…and men…have asked and with good reason. In general, chemical peels offer a safer and much less invasive alternative for reducing the signs of aging than plastic surgery. Except for the deepest level peels, all peels can be performed quickly and easily within a couple of hours in your doctor’s office or even at home. And there is no need for anesthesia and far less recovery time than there would be with surgery.